What is the abandoned ark, Bill ? 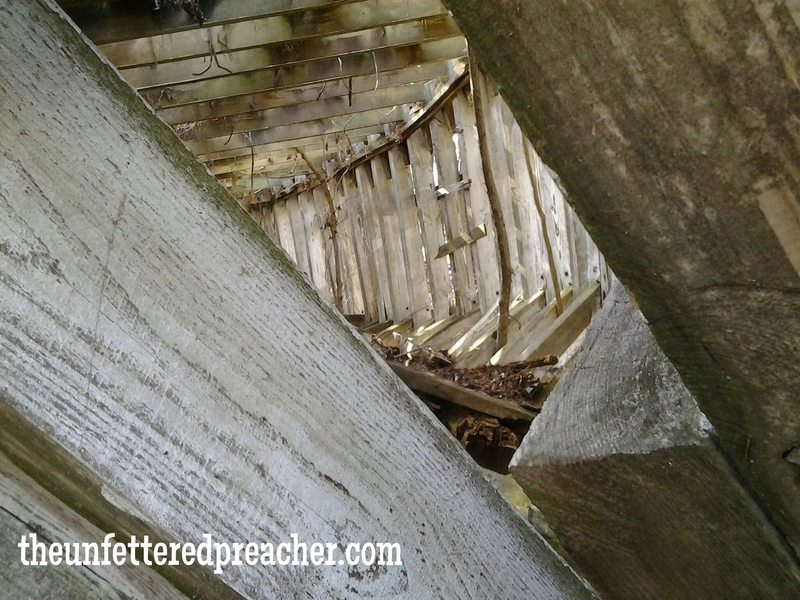 It is an old abandoned half built boat. Trees growing in it.. search of sight should bring you to many pictures. Another question – what is search of sight ? If you go to “theunfetteredpreacher.com” you should see on the main page a search box. If you put in Noah’s Ark, you should come to a series of posts with pictures. I only put up a picture a day then. Will repost a few in one post soon.